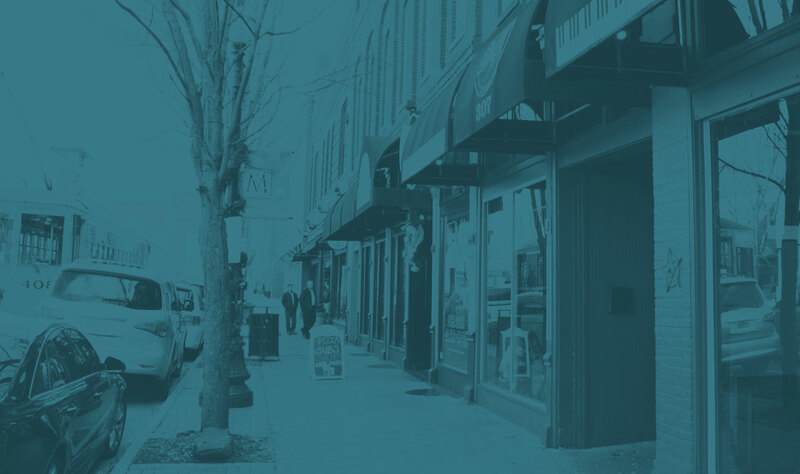 With a commercial and residential section, this district encompasses commercial buildings constructed between 1900 and 1940 and residential buildings that include mostly Craftsman style homes with a few notable Queen Anne and Colonial Revival styles. 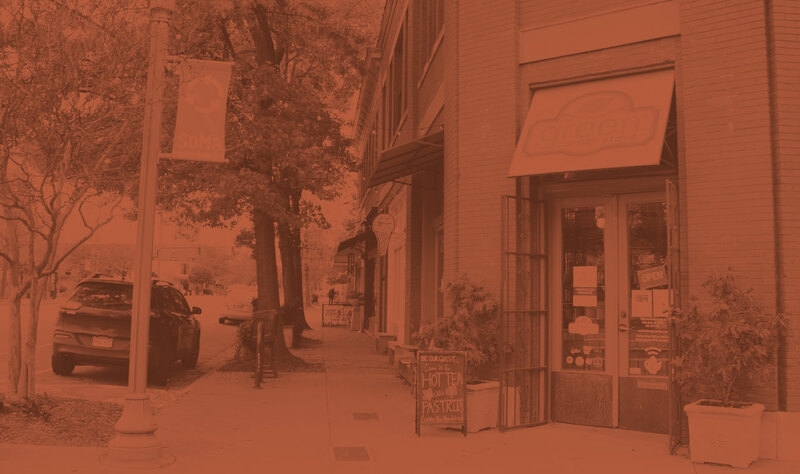 Encompassing about 2 and ½ blocks of Capitol Street and a block on Main and a block on 6th Street, this commercial district includes building built before WWII. 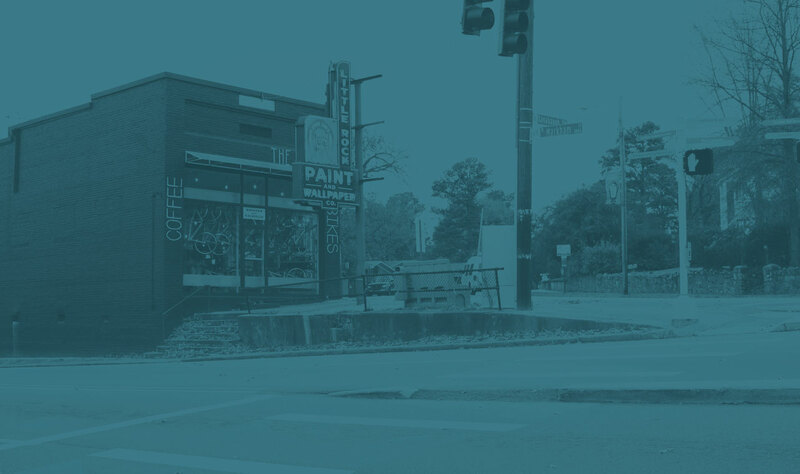 This district was originally part of the town of Pulaski Heights and incorporates many of the neighborhoods in that city. Pulaski Heights was annexed into the city of Little Rock in 1916. 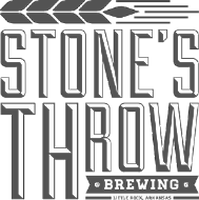 Developed starting in 1922 by Justin Matthews, this district includes 172 acres in the central portion of North Little Rock. Most of the structures in this district were built in the 1940s and 1950s. This district is directly west of downtown Little Rock and includes roughly 1500 homes. Many of the homes in this district date to the period 1920-1929. 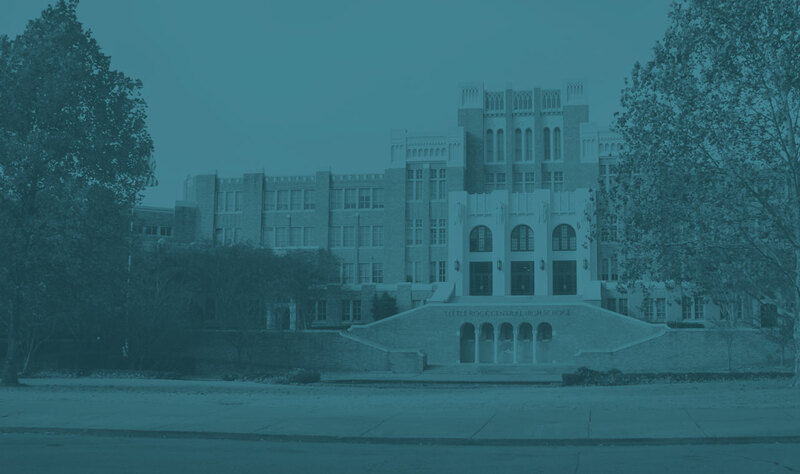 Named after the internationally known Little Rock Central High School, this district gives architectural context to the National Historic Landmark school. The district includes homes and commercial buildings from two periods, 1900-1914 and 1920-1930. Platted in 1907, this district didn’t see a large amount of development until the 1930s, with its largest building boom from the era between 1940 and 1949. 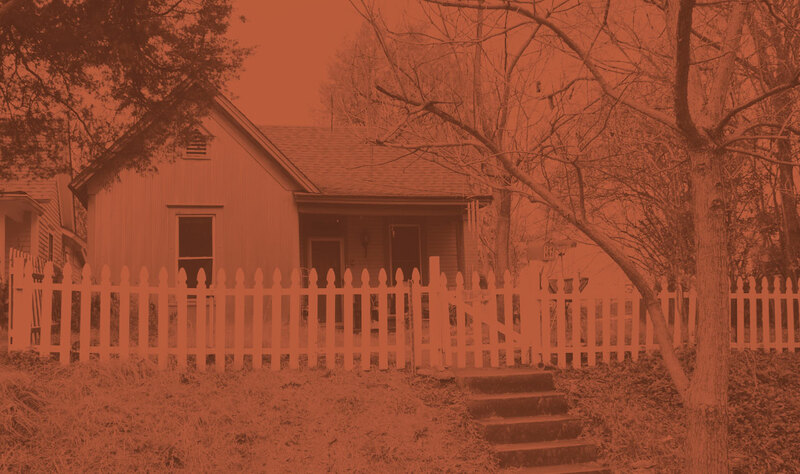 Located just west of the Capitol View neighborhood, this area was originally a “streetcar suburb” of Little Rock, this district is named after Charles Stifft, an early developer of the area. 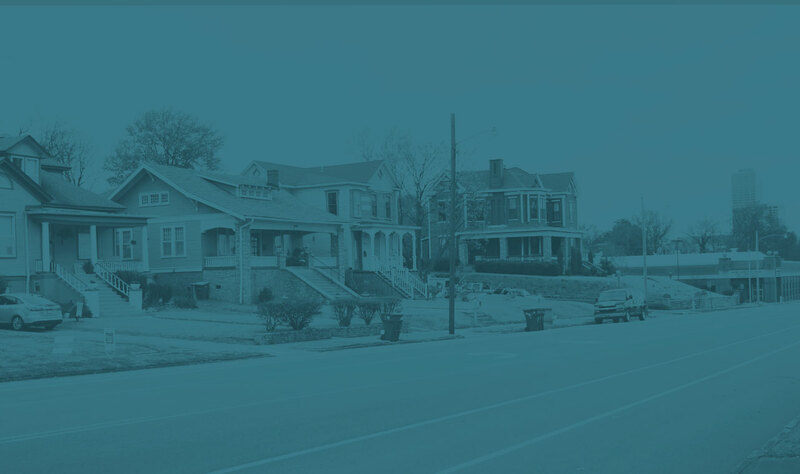 Located in central Little Rock, this district was originally developed between 1890 and 1915. 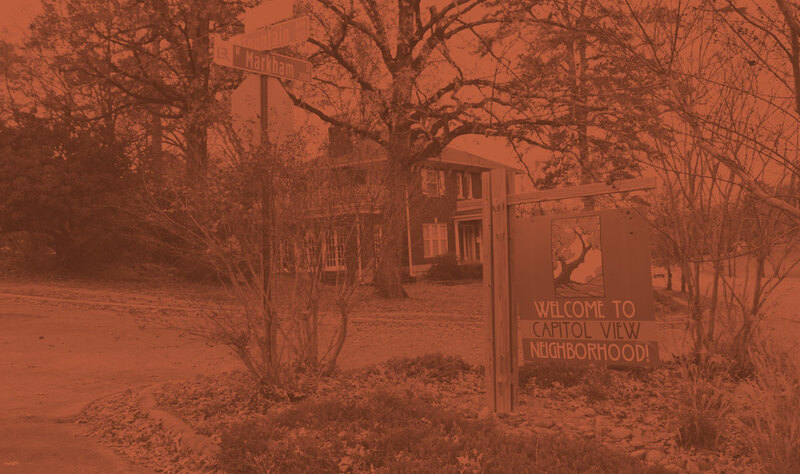 It was a racially integrated neighborhood, but by the 1960s the demographics of the area was predominantly African-American. Including four commercial buildings on the 300 block of Markham, this district was constructed between 1876 and 1905. This district includes ten commercial buildings on the 300 block of Main Street built after a 1900 fire leveled the block. The buildings were constructed between 1905 and 1955. This area surrounding MacArthur Park and the Tower Building of the Little Rock Arsenal (a National Historic Landmark) includes some of the oldest residential structures in the city. 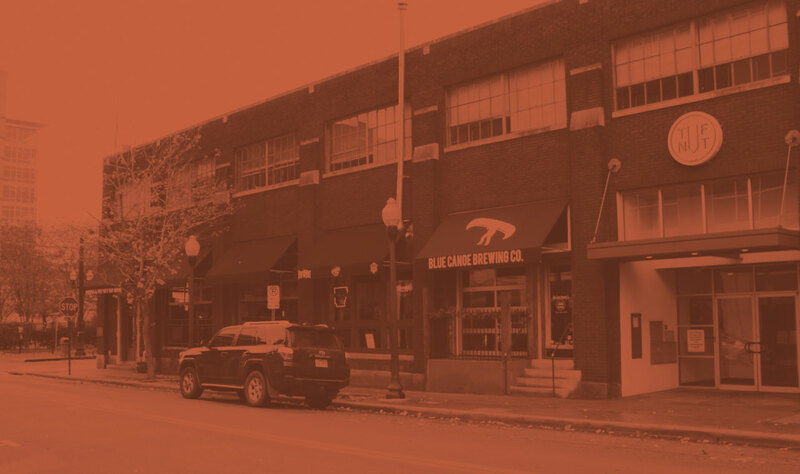 Including two commercial buildings at 300-312 South Rock Street and 423 east 3rd Street, this district is named after Tuf Nut Garment Manufacturing Company that built these structures in 1922 and 1927. This collection of commercial buildings located on the 800-1100 block of West 7th Street were built between 1906 and 1951. 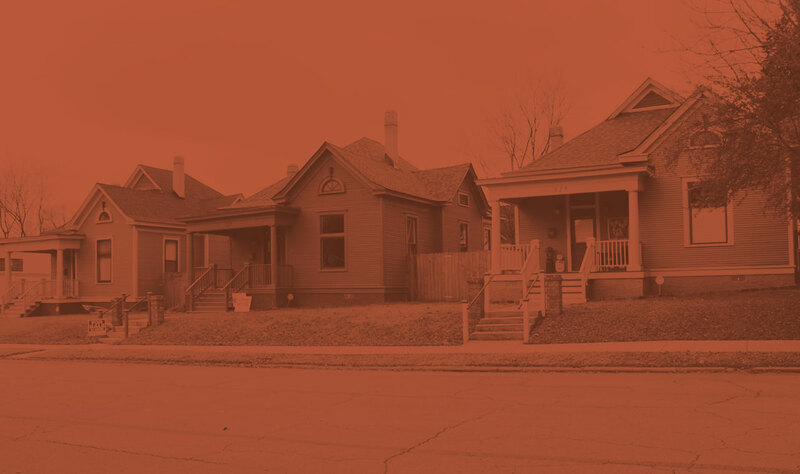 Located on the 100 block of South Pulaski Street, this district includes three houses that served as homes for workers who built the nearby Missouri Pacific Railroad Station. The houses on the 1500 block of Welch Street were built between 1906 and 1912. Several homes in this district are notable for their use of concrete block construction. 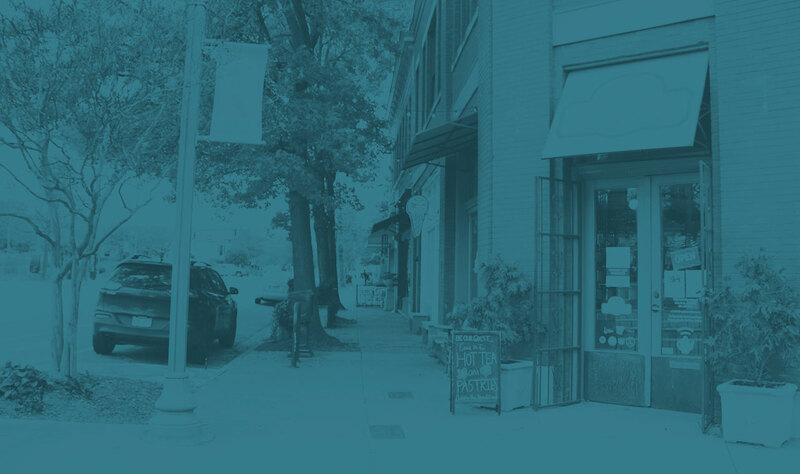 Located south of downtown, this area is one of the largest historic districts in the city. It is named after the official residence of the Governor of Arkansas, located within the district boundaries. 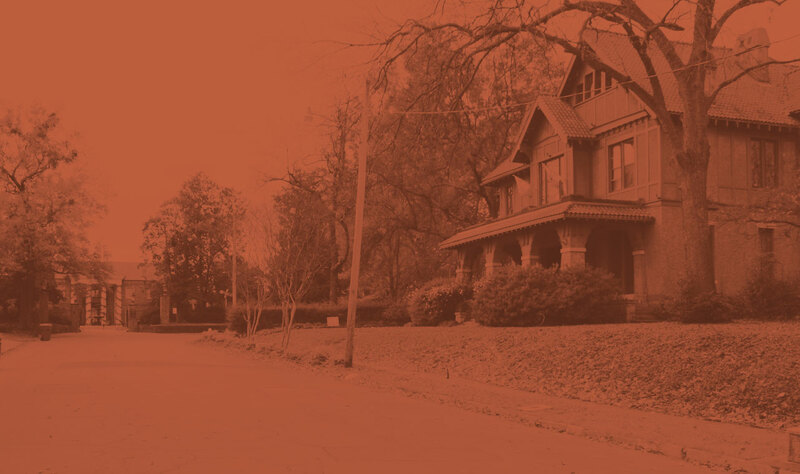 Including the 2400 block of Scott Street and one block of 24th street, this district preserves modest middle-class homes built from 1890-1950. 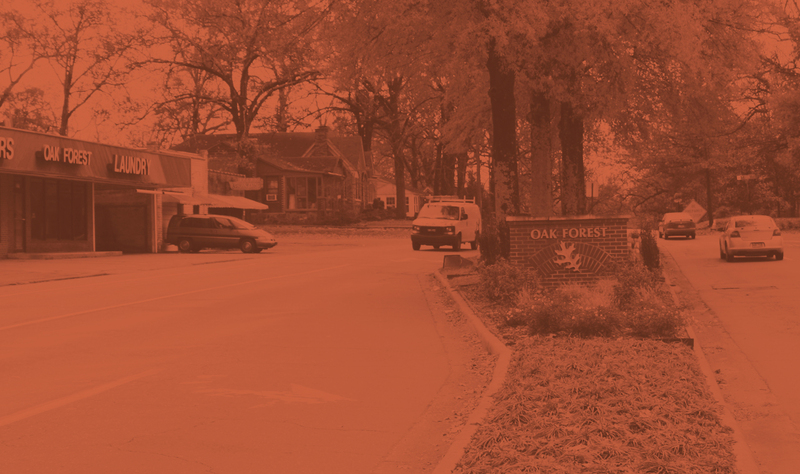 These two districts include virtually the entire campus of Fort Logan H. Roots in North Little Rock. 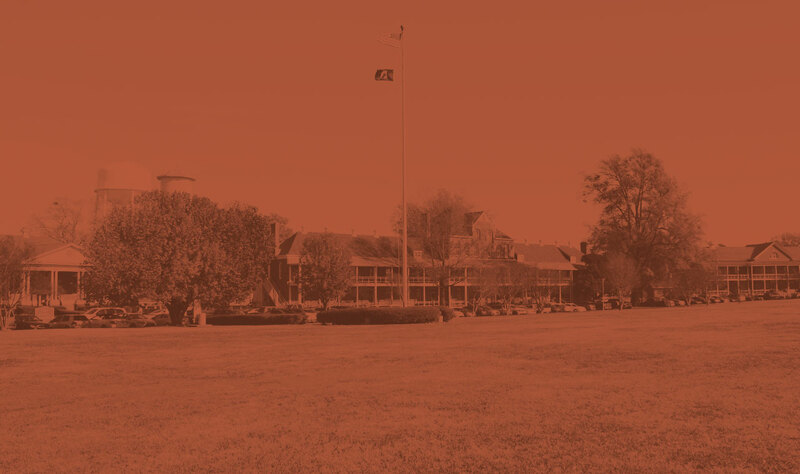 The fort has preserved many of its original buildings that surround a large parade grounds. 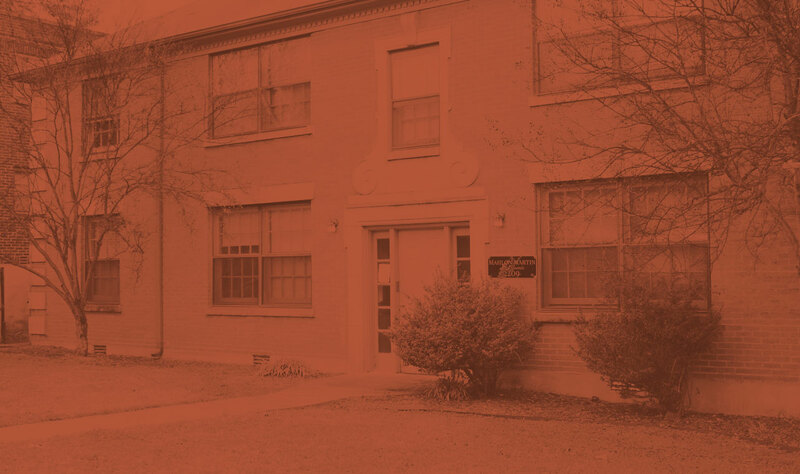 Located between 19th and 23rd streets along south Main Street, this district includes several homes and apartment buildings constructed between 1880 and 1945. This district includes two identical apartment buildings located at 2209 and 2213 Main Street built in the Colonial Revival Style. 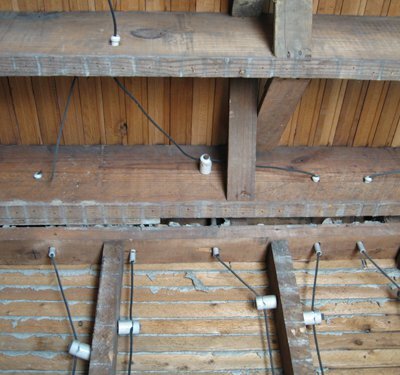 They were built in 1941 with assistance from the Federal Housing Administration. 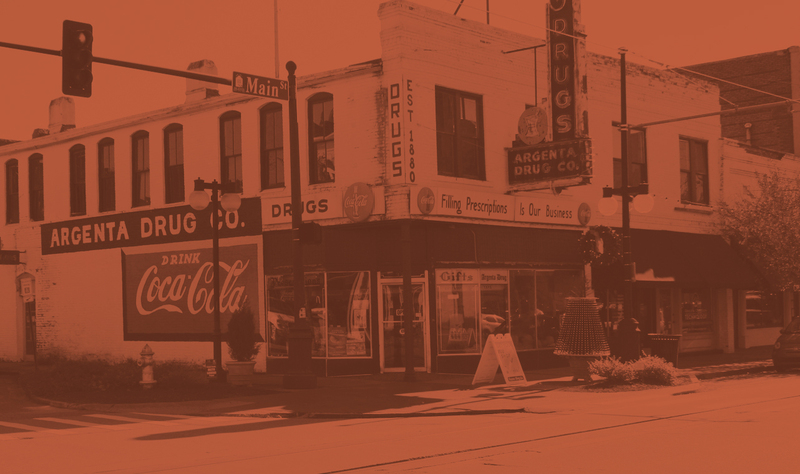 Covering five blocks of South Main Street, this district was built between 1905 and 1950 and now encompasses the commercial area of the “SoMa” neighborhood. 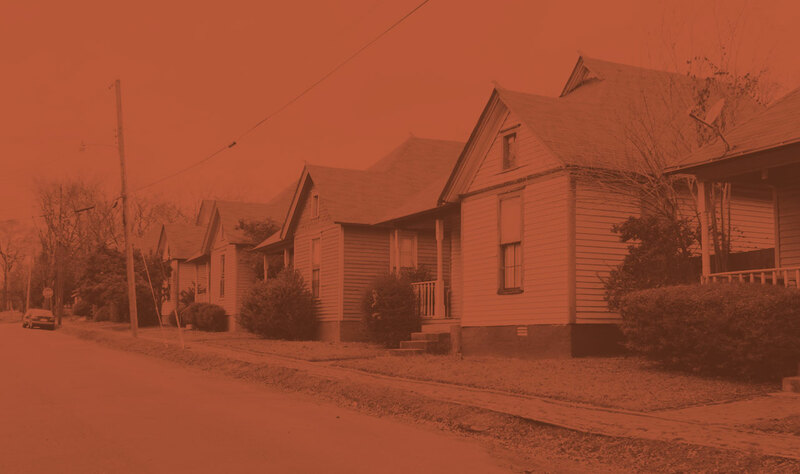 Sixteen identical houses located on 17th and 18th streets between Vance and McAlmont streets in the Pettaway area were built between 1917 and 1918 by Josephus C. Marshall. 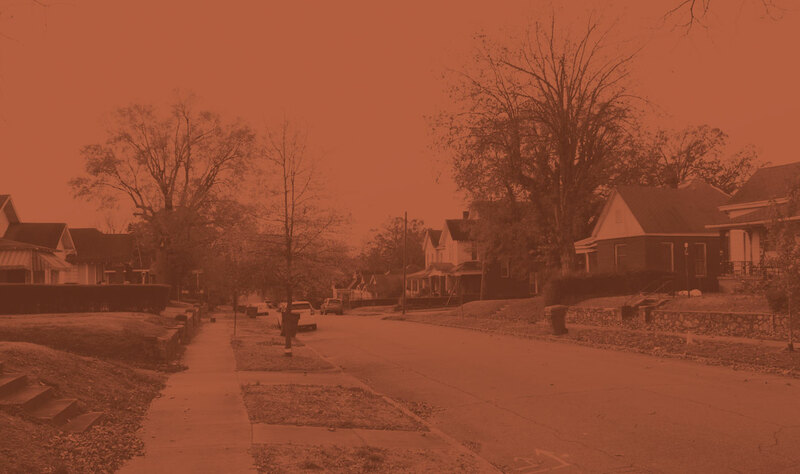 Known as the East of Broadway Neighborhood originally, the Pettaway neighborhood is just east of the South Main Commercial Historic District. This district includes four houses on the 500 block of East 15th Street that were built in 1908 for Philip R. Van Frank. 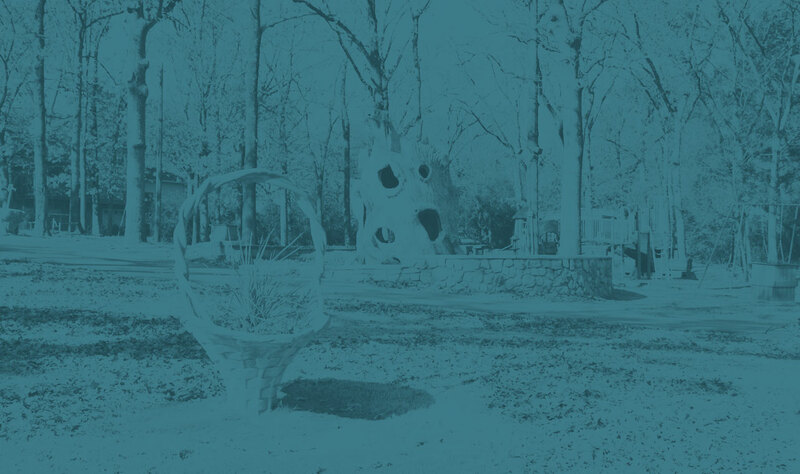 There are five parks listed on the National Register of Historic Places in greater Little Rock, including Lake Nixon, Boyle Park, T.R. Pugh Memorial Park (known as the Old Mill), Lakewood Park, and Crestview Park. 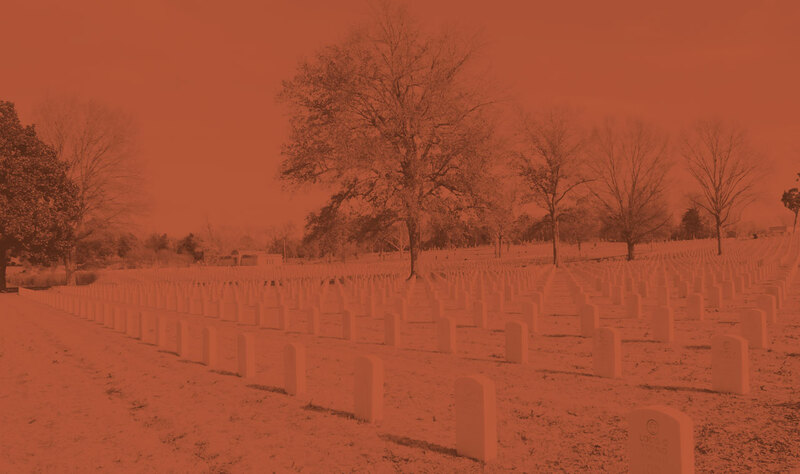 There are five cemeteries listed on the National Register of Historic Places in the greater Little Rock area, including the Little Rock National Cemetery, Martin Cemetery, Mount Holly Cemetery, Oakland Fraternal Cemetery. 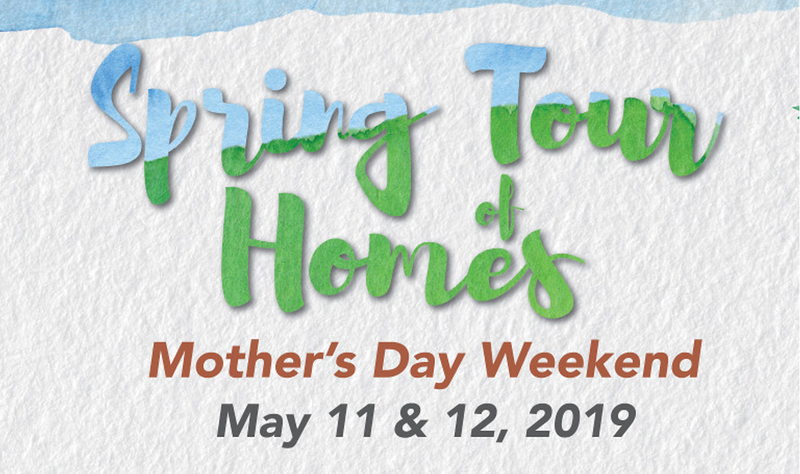 Join us for the 55th Spring Tour of Homes. See all QQA events related to the tour on our events page. 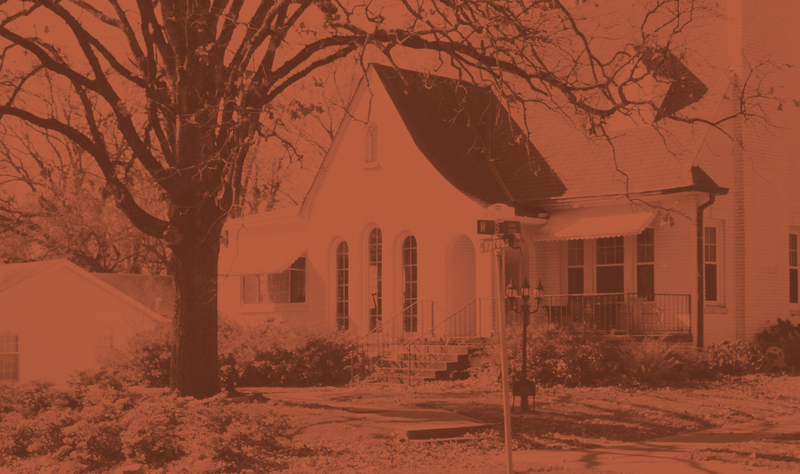 Mission: To preserve Greater Little Rock's historic places. We accomplish this mission through advocacy, education, and marketing. 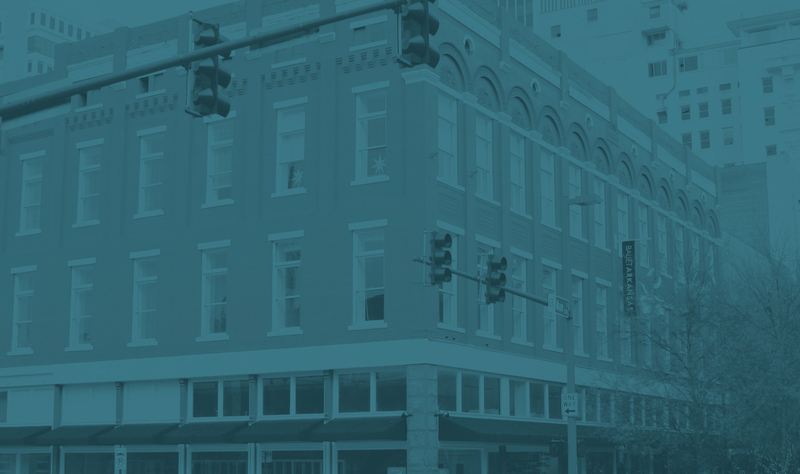 Historic preservation is more than saving old buildings; it is a means of revitalizing neighborhoods, containing urban sprawl and returning life to historic places. 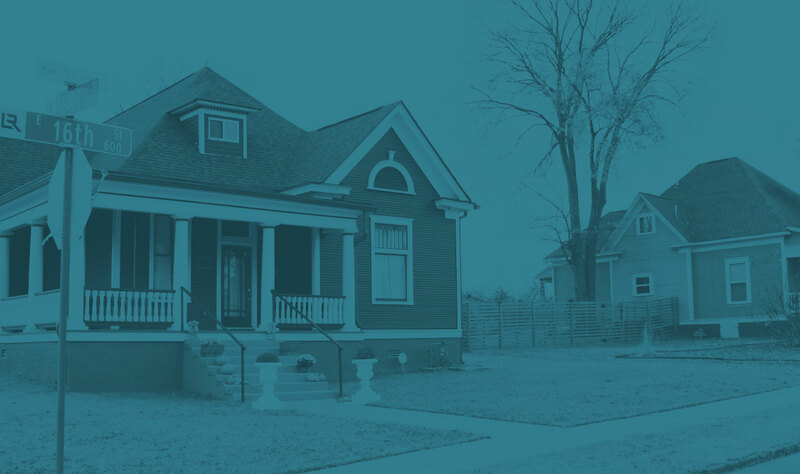 We serve our members, residents of historic areas of greater Little Rock, as well as realtors, developers, and businesses. 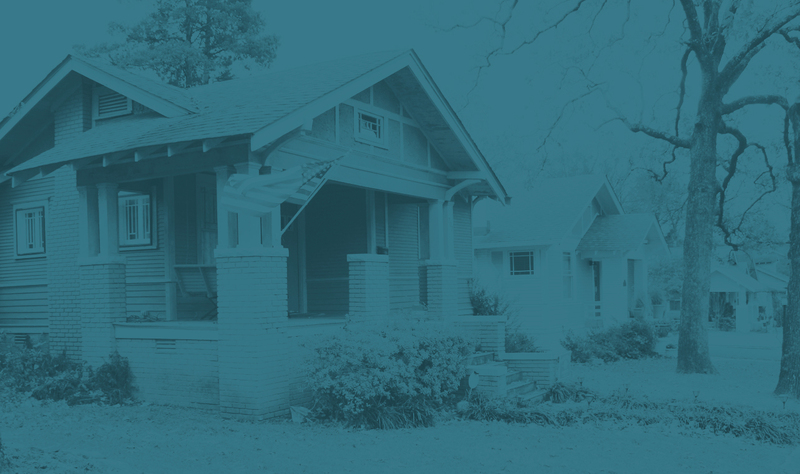 We serve the residents of historic districts in greater Little Rock by working to preserve the character and sustainability of neighborhoods. 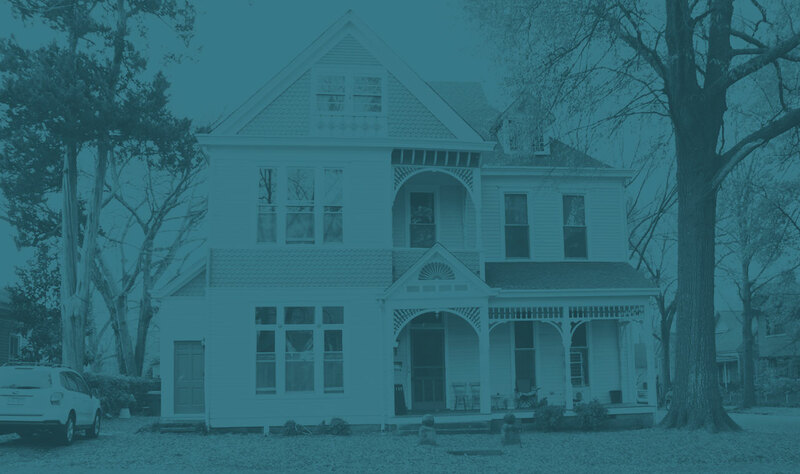 We serve realtors by advocating for historic areas as viable, livable neighborhoods and by educating realtors and the public about issues relevant to historic properties. 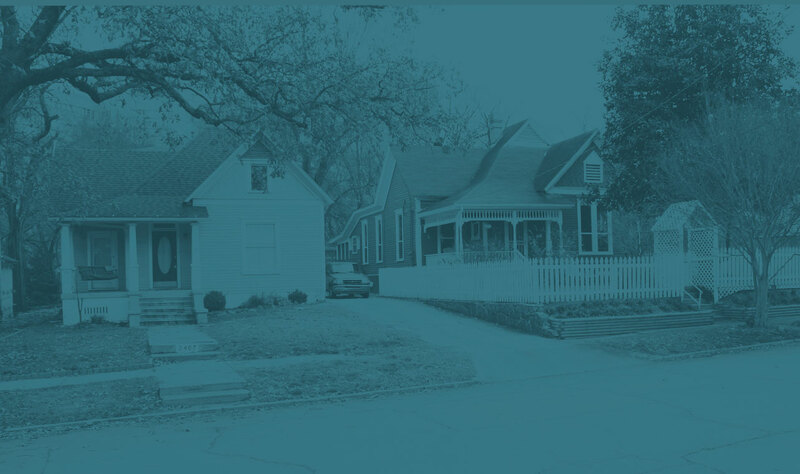 We serve developers by helping them navigate design ordinances related to historic overlay districts and zoning requirements, assisting them with researching the history of historic districts, and guiding them through understanding the importance of historically sensitive in-fill projects. QQA members get several benefits, including exclusive access to members-only events and tours. 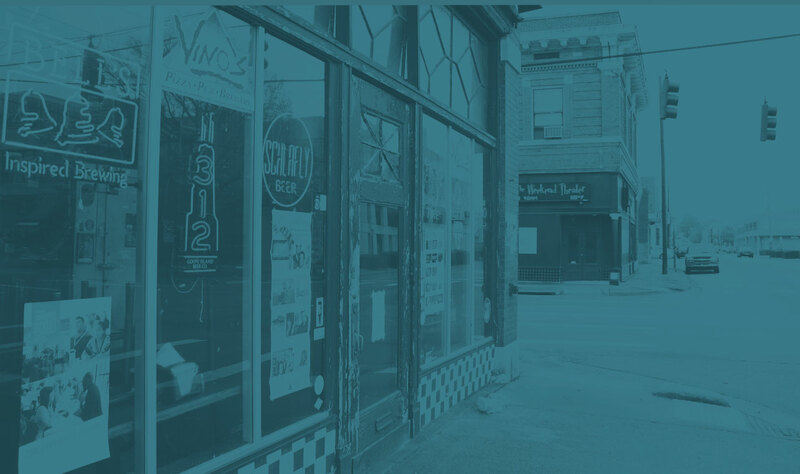 Historic preservation is a great strategy for attracting and maintaining small businesses in a historic district or neighborhood. 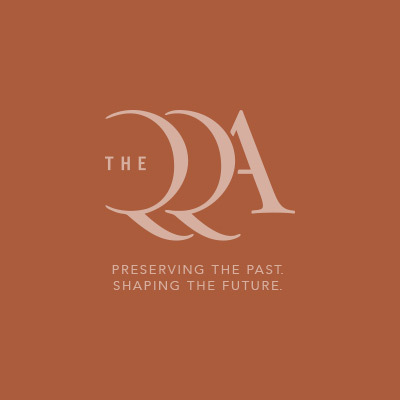 The QQA has spent over 50 years advocating for historic preservation in greater Little Rock. The QQA advocates at the local, state and federal level for preservation incentives that encourage adaptive reuse of historic structures; The QQA offers a wide range of programs and services to help property owners and others interested in historic preservation in the Little Rock area; and The QQA hosts a variety of events throughout the year, including our famous Spring Tour. 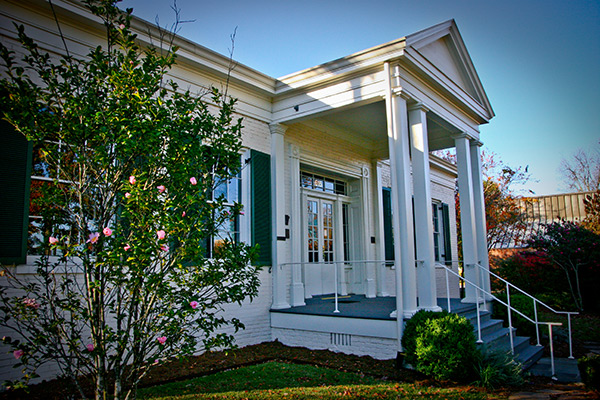 Built in 1842, Historic Curran Hall is the city’s only antebellum home open daily to the public. It houses the official Little Rock Visitor Information Center and is the Mayor’s Reception Hall. 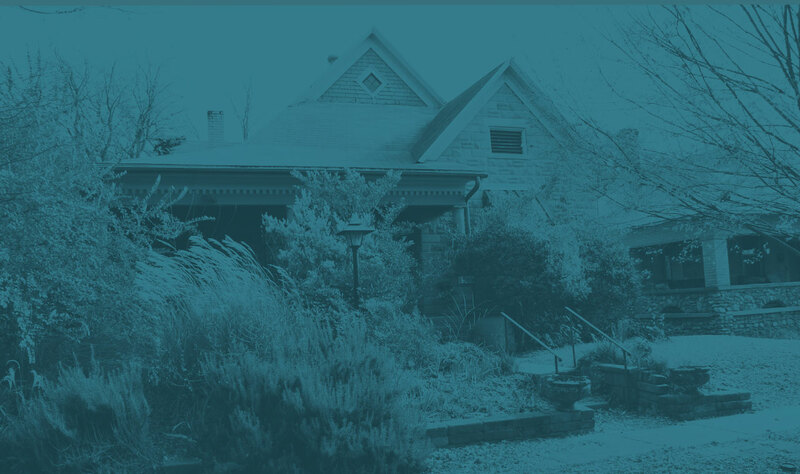 Managed by the Quapaw Quarter Association, Curran Hall welcomes weddings, bridal parties, photography sessions, meetings, intimate gatherings, receptions, sit-down dinners and buffets, hosted both inside the lovely historic home and on beautifully landscaped grounds maintained by the Pulaski County Master Gardeners. You can check out the newest edition of the QQA Chronicle newsletter by clicking here.